Graduate school is a fulfilling and rewarding experience, and sometimes challenging. It can be helpful to reach out to someone. In addition to talking with your already established networks (i.e. 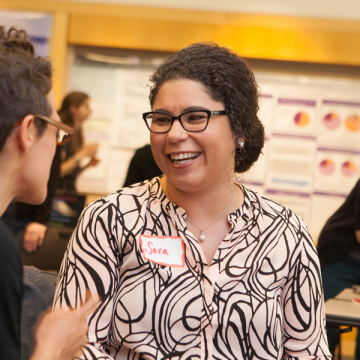 your friends, family, or mentors), other Cornell individuals can provide valuable information and caring support. If you are in crisis, please call Cornell Health 24/7 at 607-255-5155 and identify the situation as an emergency. Cornell Health is equipped to handle crisis situations on short notice. During business hours, any student with an urgent need can walk into Cornell Health for counseling or other assistance. Students can also contact the Cornell University Police Department at 607-255-1111. *Meetings with Janna can be confidential, except in cases where University policy or federal law obligates me to report or address, such as situations of harm to self or others, along with situations of sexual misconduct/violence. In these situations, other campus offices (outside your program) will need to be brought into the conversation and you will be informed of this along the way. If you would like other confidential resources, please consider going to Cornell Health, Cornell United Religious Work Chaplains, the Cornell Victim Advocate, the Women’s Resource Center (WRC), the LGBT Resource Center, or The University Ombudsman. Contact Student Services (gradstudserv@cornell.edu) for general inquiries about registration, enrollment, funding, leaves, exams, petitions, thesis and dissertation submission, degree completion, or other student requirements. Call CAPS at 607-255-5155 to speak to staff members confidentially about academic, emotional, or social concerns. It is a sign of intelligence and strength to recognize when you may need help. CAPS supports the “Let’s Talk Program,” which provides easy access for you to receive informal confidential consultations with counselors. These are free, confidential and no appointment is necessary. If you have questions about managing your mental health while you are away from campus, please see this resource. 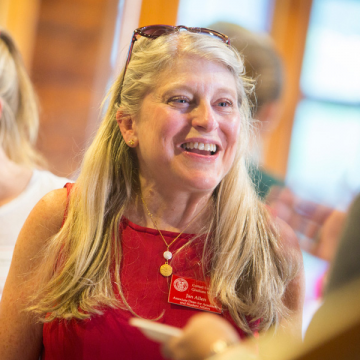 Cornell’s Caring Community is also dedicated to providing support and resources to meet the emotional, physical, social, and spiritual needs of the university community. 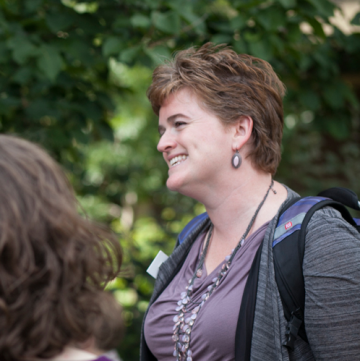 If you do not see what you need on this page, we encourage you to contact Janna Lamey (janna.lamey@cornell.edu); she can direct you to the appropriate resource.